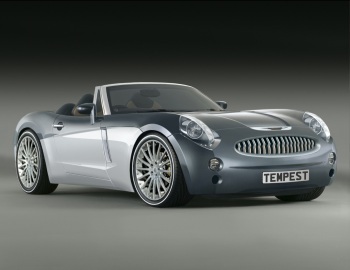 Johnny Burnette's song "I'm Always Dreamin'"
Professor Krish Bhaskar who led the unsuccessful 'Triple A' bid for failed British car manufacturer MG Rover Group Limited, has unveiled his vision for the future, following the sale of the Longbridge based business to China’s Nanjing Automotive. However, Professor Bhaskar acknowledges that in developing the new models, drivability and safety have proven as important as straight line speed and raw performance. Professor Bhaskar admits to having been inspired by a legendary British roadster. It's clear that the inspiration was the Austin Healey 3000.